NRG have accepted an invitation to compete at IEM Sydney, ESL has announced. 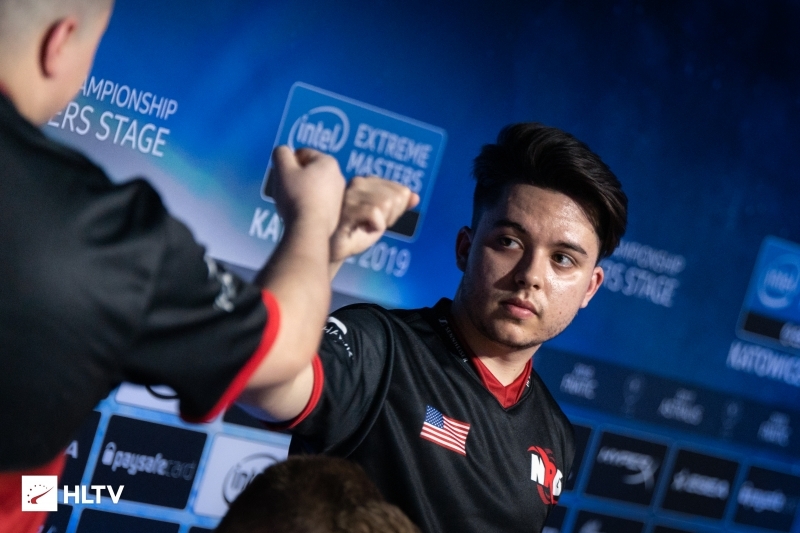 The North American side, who are currently ranked 11th in the world, bring the team count to nine, joining a list that features five top 10 sides in Liquid, FaZe, MIBR, Renegades and NiP. NRG will be looking to make their mark in Sydney after struggling for form in the Australian city in 2018, when they went out 9th-12th after losing to Astralis and G2. The Australian event will be added to an already busy schedule for NRG, who will attend the StarSeries i-League Season 7 event, at the end of this month, and the ESL Pro League Season 9 Americas, kicking off April 12. IEM Sydney will run from April 30 through to May 5, with the playoffs being held at the Qudos Arena, where the winner of the grand prize of $100,000 will be determined in a best-of-five final. Has a close online game.. INVITE FURIA. 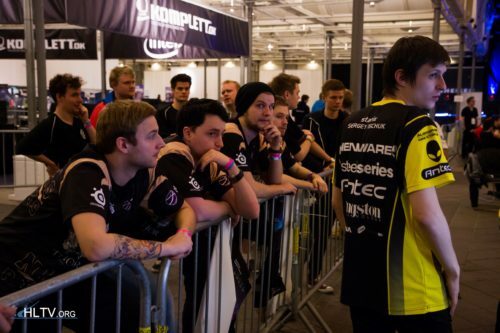 I know they’re good but where they at on lan? Only 5 EU? Please more.